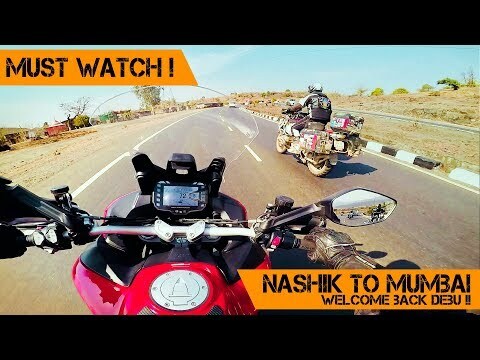 Final leg of the ride where we ride along with debu from Nashik to Mumbai. We had it all - The TRIUMPG TIGER, DUCATI MULTISTRADA AND THE BMW R1200GSA - all together ! Thanks for Watching ! Cheers ! !